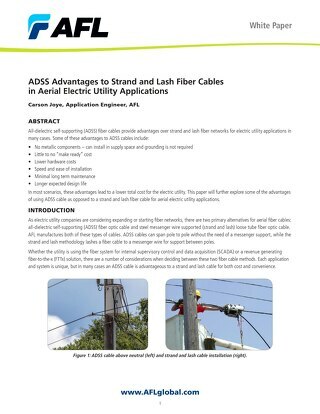 For more than 30 years, AFL has provided electric utilities with aerial cable systems that include OPGW and ADSS fiber optic cable plus associated attachment hardware. 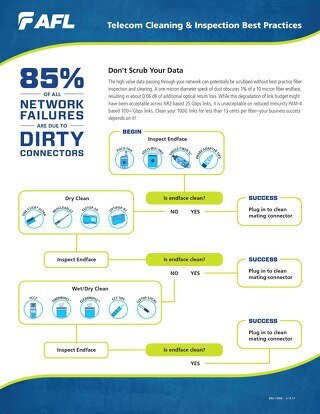 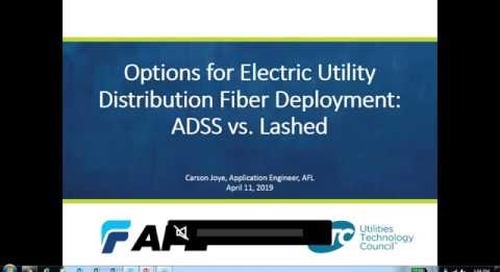 But do you know that AFL is the only provider that offers a complete end-to-end passive solution to meet your fiber needs? 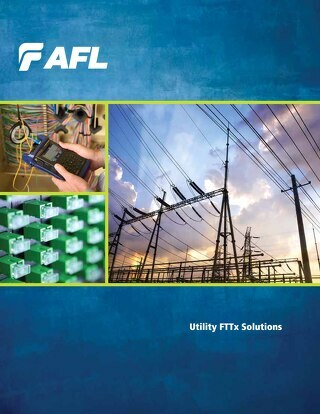 Whether you need to operate a SCADA network, or AMI systems, or to build-out a central office within a substation, AFL has the diverse product portfolio to help electric utilities deliver new solutions to customers. 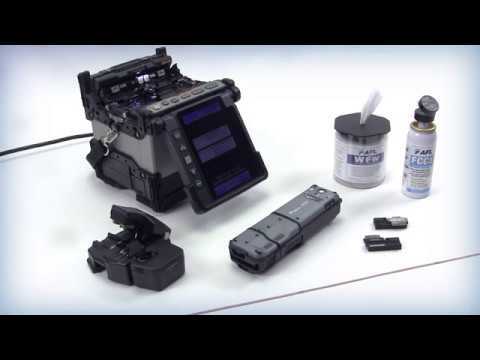 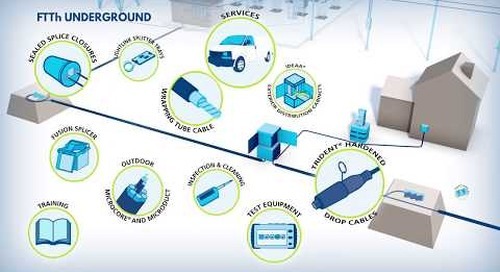 In addition to our substation and transmission/distribution solutions, AFL’s end-to-end portfolio includes fiber optic cable, field-installable connectors, fiber management systems, fusion splicing systems and test and inspection equipment. 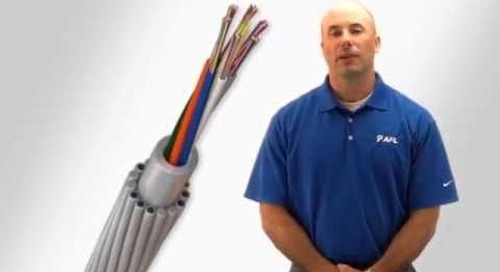 Video on AFL's optical ground wire (OPGW) applications and what type might be best for your project. 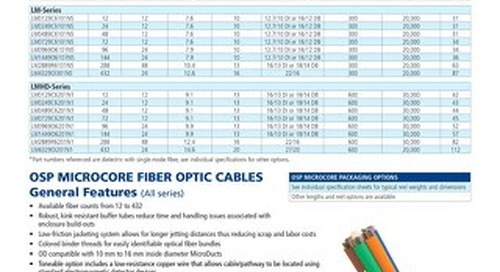 Alternate cable stub options and how they could be used to lower overall FTTx deployment costs to provide rural Americans with access to reliable, high-bandwidth internet. 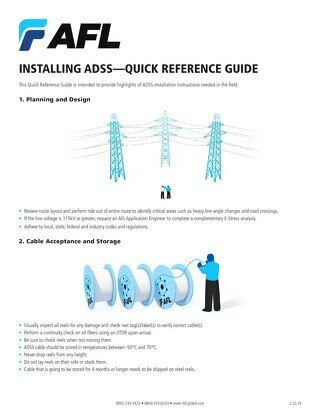 This Quick Reference Guide is intended to provide highlights of ADSS installation instructions needed in the field. 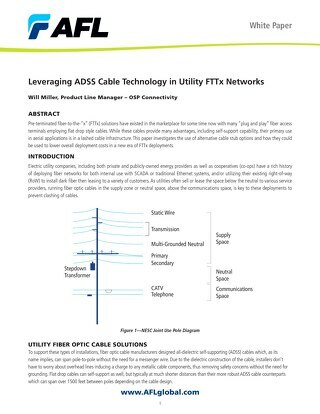 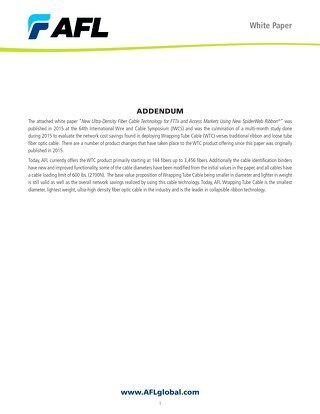 This new AFL white paper, “Leveraging ADSS Cable Technology in Utility FTTx Networks,” details the advantages of using all-dielectric self-supporting (ADSS) cable technology in FTTx solutions. 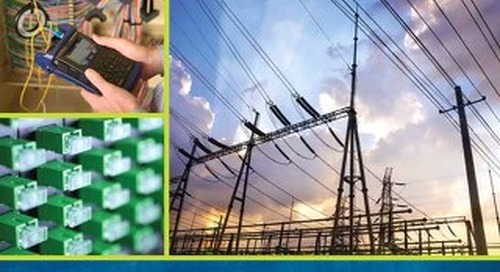 OPGW's applications and what type might be best for your project. 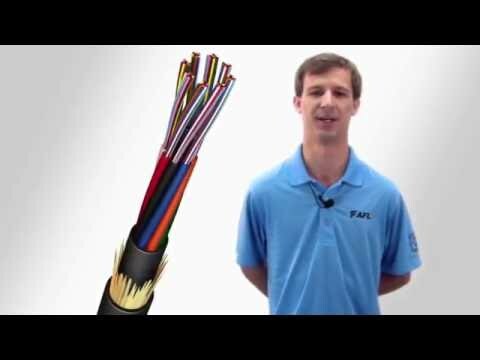 Check out the video "AFL Optical Ground Wire (OPGW)" on AFL's new resource center to learn about Optical Ground Wire. 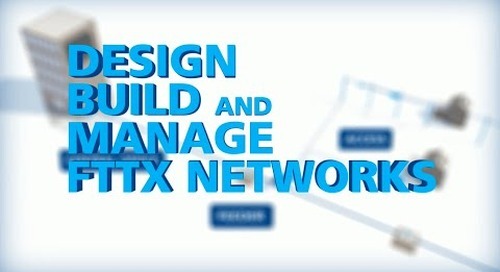 AFL helps customers design, build, and effectively manage successful FTTX networks that integrate voice, data, and video applications to keep consumers connected. 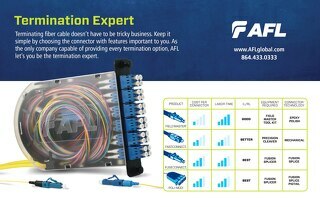 As an end-to-end solutions provider, AFL prides itself on always being there for its customers. 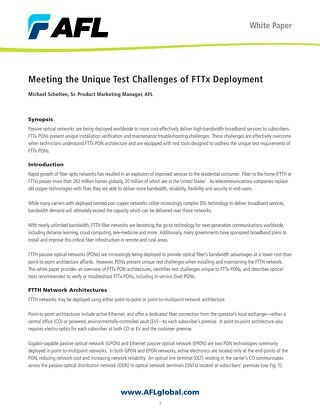 If you have any questions about the FTTx market, you’re in the right place. 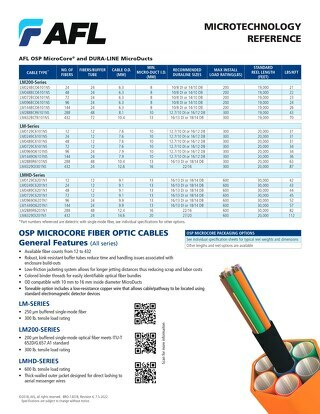 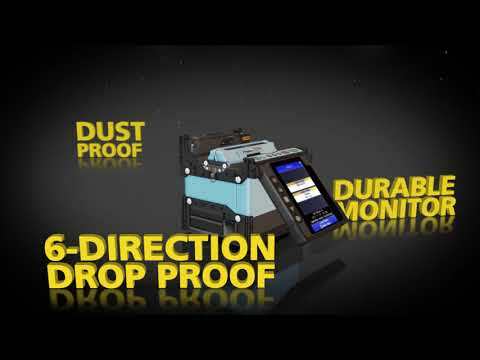 A one micron diameter speck of dust obscures 1% of a 10 micron fiber endface, resulting in about 0.06 dB of additional optical return loss.